A gaming laptop is an ideal choice for the gamer on the go. It is very similar to a desktop but adds the benefit of being portable. Being able to take your gaming rig with you wherever you go is a very appealing feature to even modest computer gamers. There are many gaming laptops available on the market right now and this guide will explain some of the important features to look for as you shop for the best gaming laptop. We have even included three laptop recommendations for each price range; budget, mid-range, and high end. One of the distinguishing features of a gaming laptop is its screen size. Laptop screens typically range from 14” to well over 17.” The extra screen size will cost more money but in the long run can be money well spent. You don't want to go through all the trouble of having a fast computer if you can't see any detail on the screen! We recommend a screen size of at least 15” to really enjoy the gaming experience. The amount of RAM in a gaming laptop can really have an impact on gaming performance. At the very least, you'll want at least 4 GB of DDR3 RAM. Any less than that and your gaming performance can really suffer. Thankfully, RAM prices have dropped considerably in recent years making it even more affordable. The amount of video RAM in a gaming laptop also heavily influences the laptop's performance. 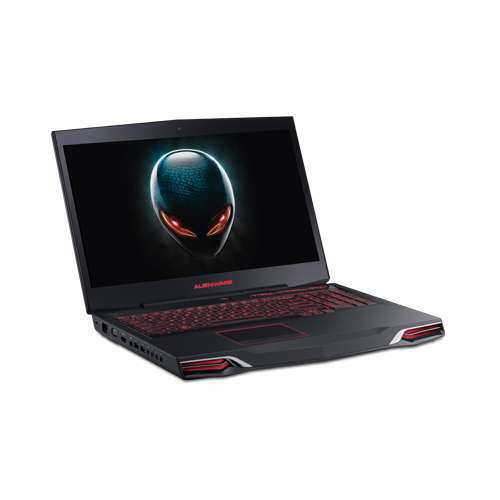 As you shop, you will notice that gaming laptop's can have either dedicated graphics or a hybrid graphics system and you're wondering what the difference is. A dedicated graphics system does not share its video resources with other devices, instead it uses the video memory solely for the purpose of delivery the visuals. This is not to say that the hybrid systems are bad by any means. It ultimately comes down to your budget. The laptops with dedicated graphics generally cost more, however they also perform better. If you can afford the dedicated graphics system, I would spring for it, however, if money is an issue, a hybrid system can serve you just as well. A gaming laptop should have at least 512 MB of video memory in order to properly serve its function. Another feature not to be overlooked when shopping for a gaming laptop is the battery life. You can have the most powerful gaming laptop around but if your battery only lasts 20 minutes, what good is that? If you plan on gaming for several hours on end (and we hope you are) you'll want a battery that has plenty of juice to sustain your gaming needs for awhile. Typically manufacturers will list the battery technology they use and you can look into the more detailed specifications. Also of interest might be our conserving laptop battery life article. Similar to a desktop computer, there are several external connectors on a gaming laptop. Most (if not all) gaming laptops feature a headphone jack, which is nice if you do not wish to disturb others around you while you game. Several USB ports are important as well for plugging in a nice mouse, keyboard, or other external speakers. With the above-mentioned considerations into account, lets look at some of the best gaming laptops available. Our top selection is the Alienware M17x AM17xR4-6837BK Notebook PC . Although it has a hefty price tag, the laptop has all the parts a true gamer could want. With a 17.3-inch screen size, you won’t miss any bit of the on screen action. With 8 GB of DDR3 memory powering it, the laptop will breeze through all the tasks you can send at it. An Intel Core i7 processor lies at the helm and can handle any of the latest games. The 2 GB of dedicated GDDR5 video memory will be used well while providing the best frame rates for all of your favorite games. With the Alien M14x gaming laptop, you will be a very happy gamer enjoying all of your favorite games at their highest settings. 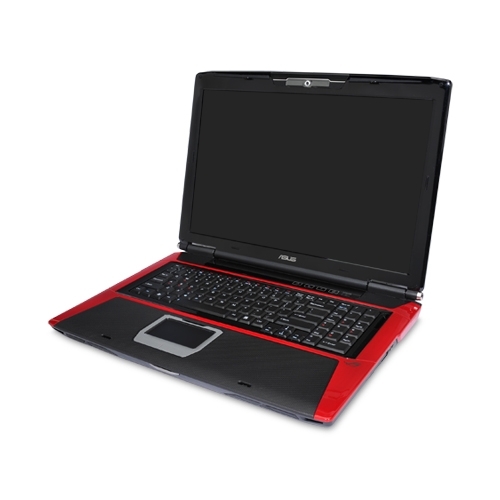 Our next recommended gaming laptop is the Acer Aspire AS7750G-9621 Gaming Laptop . This powerhouse gaming laptop features 8 GB of DDR3 memory, 1 GB of DDR3 dedicated graphics memory, a 750 GB hard drive capable of storing plenty of games and an Intel Core i7 CPU at the core. The laptop also has a screen size of just over 18 inches making it easy for you to see all the detail in your favorite games. The major difference between this laptop and the Alienware mentioned above is the type of video memory used. The Alienware has GDDR5, which is the latest technology whereas the Acer laptop uses GDDR3. Our final recommended laptop takes into consideration the budget minded gamer. 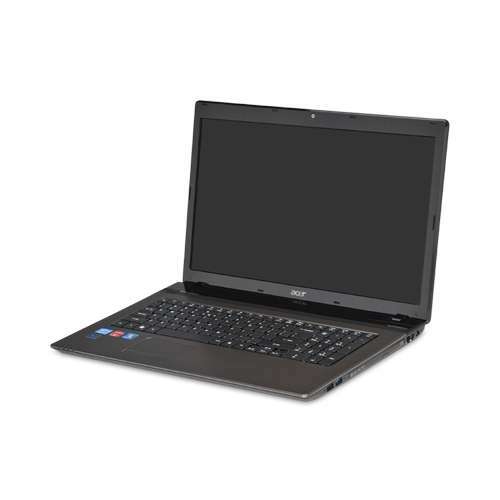 The Acer Aspire AS7750G-9411 Gaming Laptop is a great deal. With a very friendly price, the laptop has plenty of great features to get excited about. 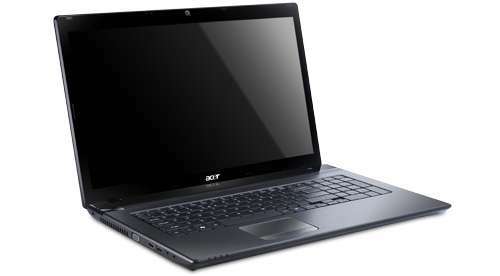 Similar to our other two recommended laptops, the AS7750G-9411 contains a lightning quick Intel Core I7 CPU. With 4 GB of DDR3 memory, information is quickly sent to the CPU providing great frame rates for your games. Also, worth mentioning, the 4 GB of included memory can be expanded to 16 GB later on to meet future gaming requirements. The 17-inch screen size is a welcome feature as well, even with the cheaper price tag, you won’t be sacrificing any of the visual flair. With that, we have completed our top 3 gaming laptop recommendations and each one can be found at TigerDirect.com . With each one, you’ll be able to play your favorite games on high settings. Our goal in writing this article is to provide valuable insight about gaming laptops and break down all the features in simple to understand terms. The last thing you want when shopping for a gaming laptop is to be confused by all the terminology and features thrown at you. That’s what building-a-gaming-computer.com is here for! If you are interested in reviews of laptop bags and backpacks, check out our article here.